, don't miss important news from SLIM! Trouble viewing this email? Try it in your browser instead. If you want to support the many activities of the School of Library and Information Management, please contribute to the SLIM Fund for Excellence by clicking here. 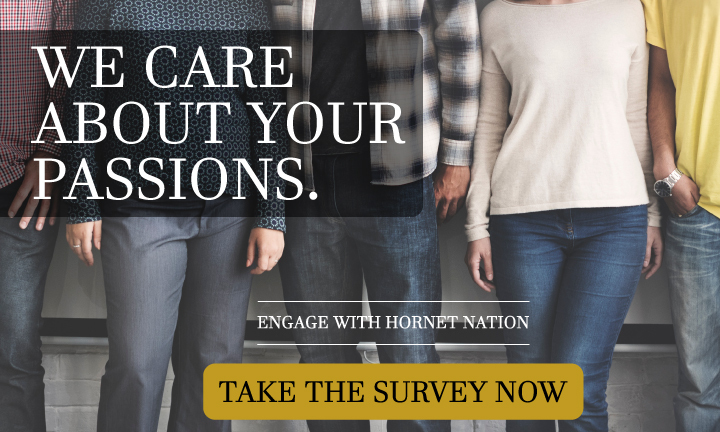 Show your HORNET PRIDE and support ESU student scholarships! 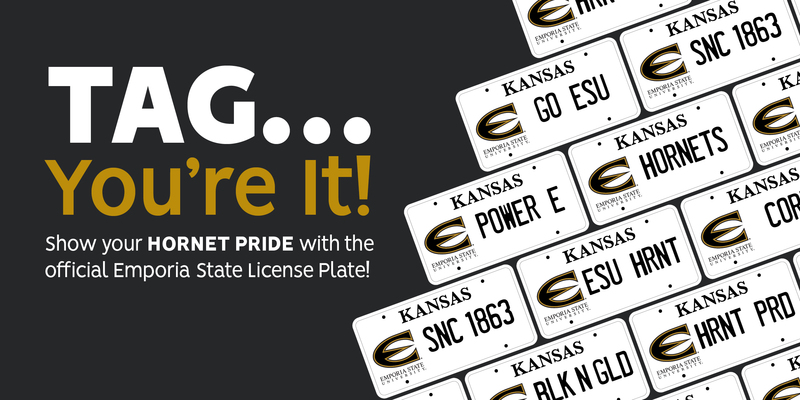 All ESU alumni, students, parents, fans, and friends who own or lease a vehicle in Kansas are eligible to apply for an ESU license plate! For more information, click here. For info about alumni events, reunions, or other alumni questions, contact ESU Alumni Program Coordinators Katie Aguirre and Tiffany Wilson. For info about scholarships and giving to SLIM, please contact Roy Mann (BME 79, MS 98), Director of Development. 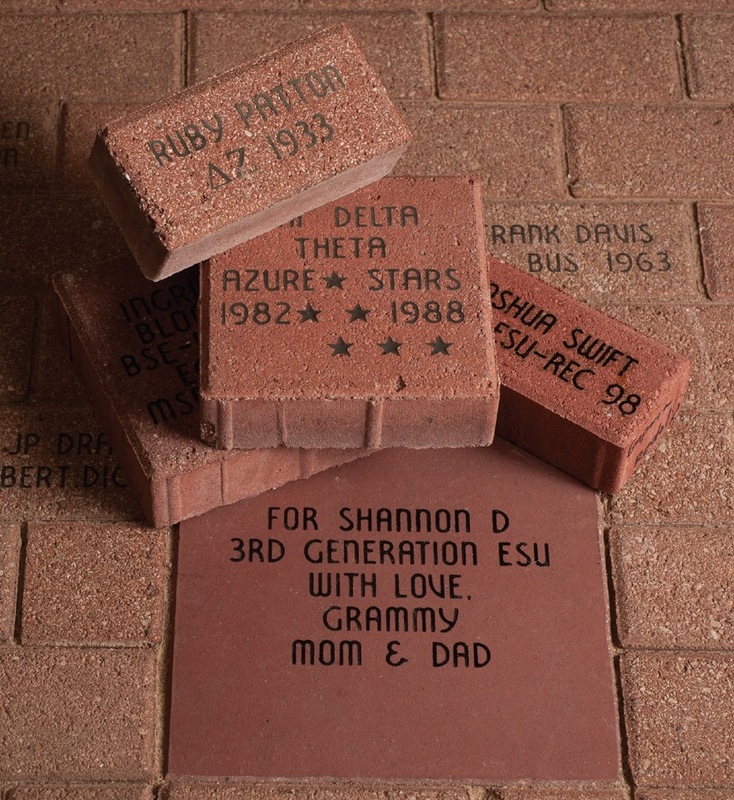 Put your stamp on ESU history with a personalized Signature Brick! To learn more about this program or purchase a brick, click here. Did you or a Hornet you know have a new baby recently? 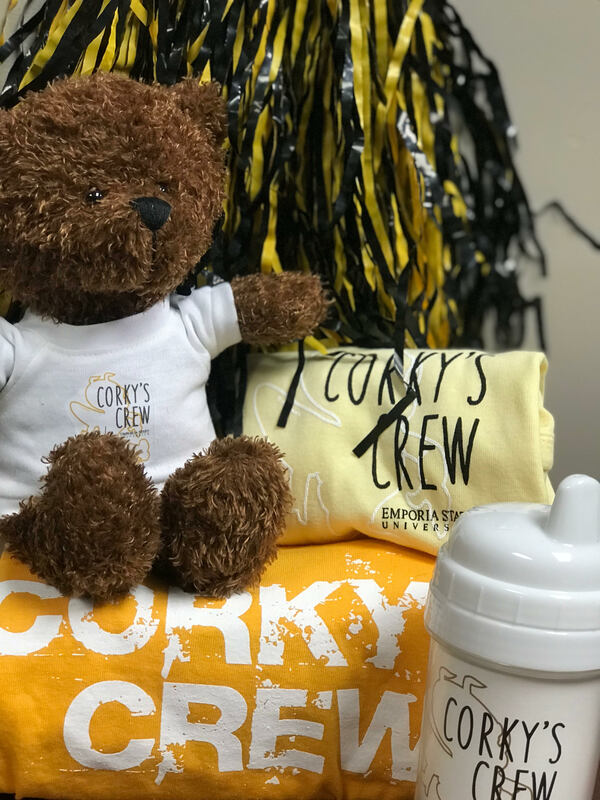 Then sign up for Corky's Crew! 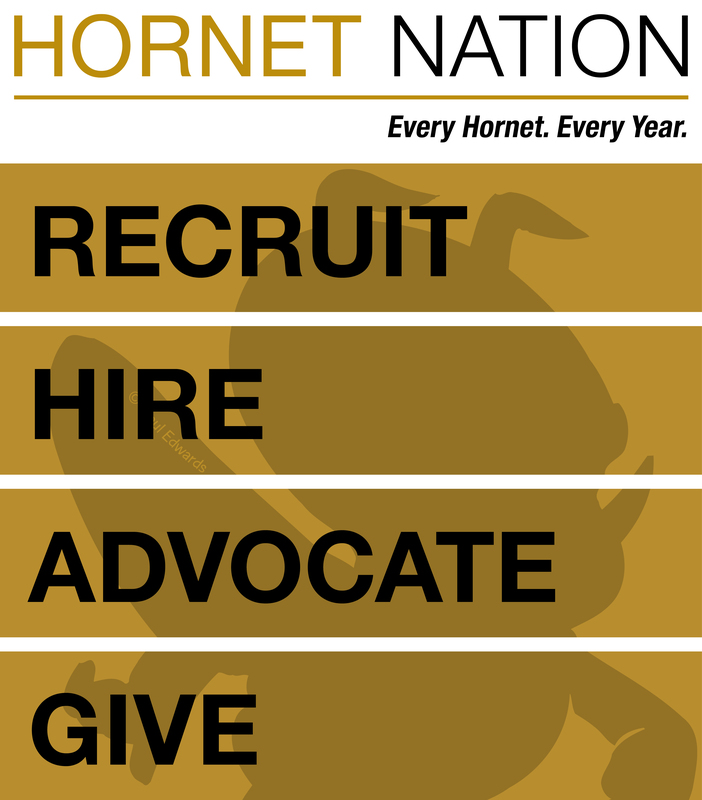 This program features special gifts for our newest members of Hornet Nation. To sign up, click here. New job? Recently retired? Newly married? New addition to your family? Need to update your information? Click on the link below. Officially spring just started a few days ago, but I know we do not feel that way much yet. I hope all of you have been well in this year's long and cold winter. Due to the weather, we had to close the campus and cancel or shorten several classes in multiple locations. A class in Sioux Falls was replaced by a Zoom meeting due to the cancellation of flights of those traveling. Sioux Falls airport was closed due to the weather for several days. 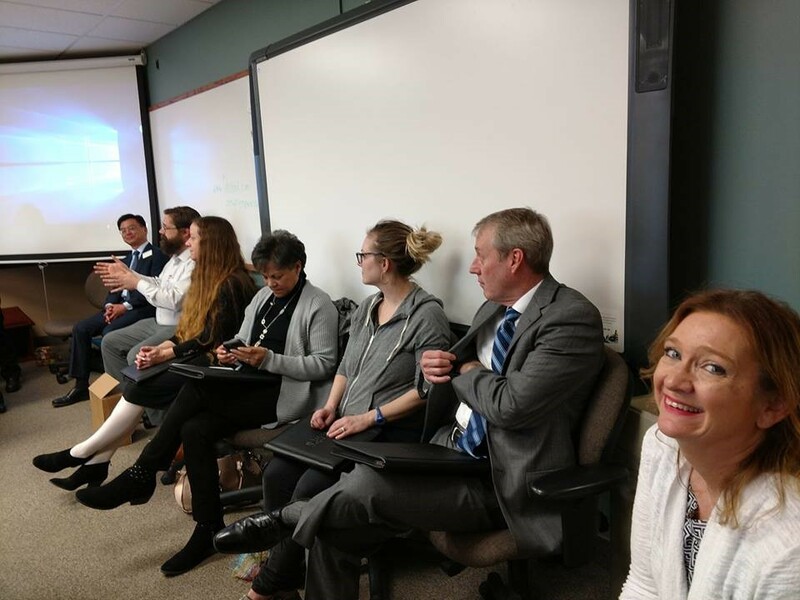 However, half of the students in the class came to the classroom in spite of the blizzard and icy roads to have a wonderful face-to-face interaction among themselves and local guest speakers who could make it to class along with the official Zoom instruction by Dr. Sarah Sutton. Elizabeth Hoffman, Sioux Falls regional director, was with the students all the time. This example shows how much SLIM students love the face to face components of our delivery of learning. I congratulate all the students in the class for their dedication. This also shows how SLIM approaches and solves problems in urgent and ambiguous situations like this with great flexibility and passion. Many thanks to Dr. Sutton and Ms. Hoffman for their leadership and help! I’m glad to tell you that the endowment efforts of Dr. Greer’s Scholarship have been very effective in a short period of time so far. As of now, we only have 20% left to the goal of $25,000. Many of you have contributed to this great establishment already. I very much appreciate your generosity. I, myself, have made a long commitment for the scholarship. Please consider to participate if you haven’t yet. SLIM will expand to two more locations this fall: Las Vegas, Nevada, and Boise, Idaho. Boise is not a stranger to SLIM at all. We had a cohort there in 2001-2003. The Idaho Commission for Libraries invited SLIM again, and we responded immediately. Tammy Hawley-House (’01), a SLIM alum at the Commission led the effort and Deana Brown (’06), another alum there, will serve as the Idaho regional director for SLIM. Las Vegas is chosen based on the enthusiastic call from a local alum of SLIM, Gracie McDonough (’16). 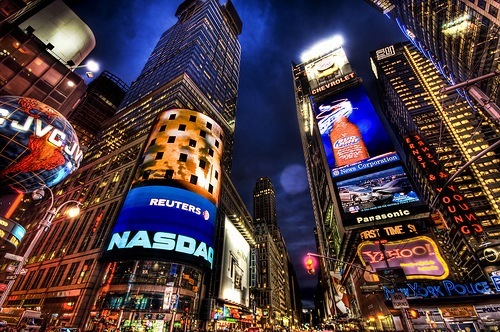 We believe we have a significant market in the great Las Vegas area. If you have somebody who is considering a library science degree, please include these two locations in your conversation. I hope warm weather is coming soon! I am a SLIM alumni who has been working professionally as a librarian in Kansas since 1981, for the past 27 years as Director of the Southeast Kansas Library System and Iola Public Library. I attended SLIM initially in order to complete my school library media certification, continuing on to receive the MLS in 1983. I will write about something from my professional life, and my term as president of the Kansas Library Association in 1997-98. Several things about that year stand out. One was the rejuvenation of the New Members Roundtable of KLA. That organization hadn’t been active in several years and there was discussion of eliminating it. However, I wanted to see if it could instead be revived. 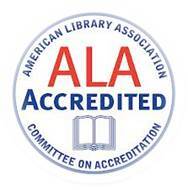 We put out a call for recently minted librarians to attend a meeting with me and KLA Executive Secretary Leroy Gattin for that purpose. That meeting ended with an energized core group who turned the NMRT into a very successful organization for the next few years. Among that group were Laurel Littrell (’97), since then a long-time staff member of K-State’s Hale Library, who is herself serving as KLA president currently; Eric Hanson, later Executive Director of the Kansas Library Network Board; Dennis Wilson, later Director of the Southwest Kansas Library System; and Cathy Newland (’98), long-time director of the public libraries in Hiawatha and Silver Lake. A second was the opportunity to present the KLA Presidential Award for Library Personnel to my mentor, Rowena Olsen. I should point out that despite the title of the award, the KLA president actually has no involvement in the selection of the recipients. It was a happy coincidence that I was serving as president the year Rowena received this much-deserved recognition. She was my first library boss, at McPherson College from 1978 to 1981. I learned a lot from her, received much encouragement, and we maintained a warm friendship over the years. Presenting her that award was very moving for me. And to select a third, it was preparing for a celebration of KLA’s centennial. Roy Bird of the Kansas State Library brought to my attention that the 100th anniversary of KLA’s organization was coming up in two years, and I thought it would be appropriate to do something special for that. I appointed a committee, including Roy as chair and myself as a member, to plan that. Roy obtained a grant from the H.W. 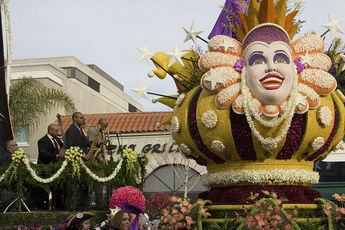 Wilson Foundation to largely fund the celebration. The celebration included a Boathouse Bash at the 2000 state library conference; a performer interpreting Annie Diggs, the Populist reformer and State Librarian who called the KLA organizational meeting; a book on KLA by eminent Kansas historian Robert Richmond, “Shining the Light”; posting a series of “KLA Centennial Moments” on kanlib-l; a traveling exhibit; and a centennial quilt. I am appreciative of SLIM and how it helped give me a start in a wonderful profession, leading to a very fulfilling career which is still ongoing. I am a 2016 graduate of SLIM with a Master’s of Library Science degree. I became interested in pursuing my master’s while working part time for the Central Kansas Library System. It was during this time I decided I wanted to have a better understanding of libraries. I wanted to know how to manage and build better libraries in order to serve a variety of people accessing information in this ever-changing world. I was attracted to ESU for many reasons but one of the most appealing things about the program was the variety of concentrations offered. While in the program I was able to choose classes that complemented my personal interests and gave me skills to do my job as a Library Technology Consultant. My class work included courses on Information Management, Organization of Information, Collection Development, Management, Government Documents, Information Technology and Intellectual Freedom. I came out of the program with a broad knowledge base, ready to apply what I learned in the real world. My course work at ESU cemented what I had already thought: that libraries make a difference. Maribeth (Turner) Shafer graduated from SLIM, ESU in August 2007. 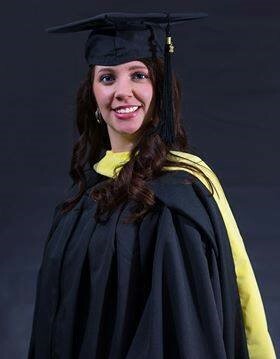 She enjoyed her graduate studies at Emporia while being a graduate assistant in the computer lab (LSSC). Thursday night was game night for the SLIM graduate assistants, and this became Maribeth's favorite day. As the graduate assistant for Candace Boardman, Maribeth helped with new student orientations in 2005, 2006 and 2007. After earning her MLS, her first library job was the Assistant Director at the Pottawatomie Wabaunsee Regional Library in St. Marys, Kansas. Garnering her experience from the LSSC, she became the defacto IT for the 8 branch library. Her first big project was to bring the library into the 21st century with automation, converting the paper catalog to Auto-Graphics Agent-Verso online catalog. PWRL was a great library to 'cut her teeth' and learn the day to day workings of a public library. In 2010, she moved to Great Bend, KS as the Automation Assistant for the Central Kansas Library System. There she learned all she could about setting-up, maintaining and updating Windows computers in 54 public libraries. She soon became the manager for the system's online consortial catalog, Pathfinder Central through Koha. While Windows Computers kept Maribeth busy and always learning, she strived for more. Traveling 3 to 4 days a week across 16 counties in Central Kansas was a challenge, but she learned how to fix almost any issue with a Windows XP, Vista, 8 or 10 computer! In 2015 she became the IT Department head. In 2018, she became the Assistant Director and General Consultant for CKLS. She has put her IT hat away, but now teaches trustee training, Wordpress website design, new director training and more while scheduling continuing education workshops and events for the public and school libraries of Central Kansas. 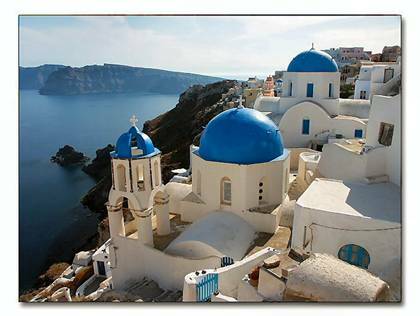 In her spare time, she farms with her husband, gardens, dabbles in photography and creative writing, and travels to places such as New Zealand, Wales, Oregon, and Jamaica. Her time at SLIM set her on a path to a successful and rewarding career. 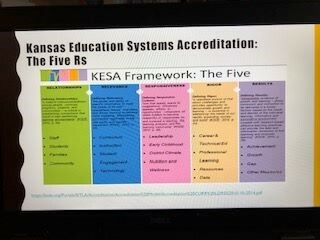 When I was in grad school in the School of Library and Information Science (SLIM) at Emporia, my friend told me, “Be prepared for administration. Those who have graduate degrees are eventually asked to be leaders in their organizations.” I have thought deeply about that advice. What does it take to be a library leader? How can we make a difference in the lives of others? How can I manage my own “tone at the top” so that those under me can see my vision and follow it, while feeling creative and free to chart their own style? I came up with my own vision of the future of Utah’s libraries and have been making an effort to disseminate it. Now that’s a library school lingo term if ever there was one. So here goes…. A platform for creation and discovery. Viewing the community as participants not consumers. 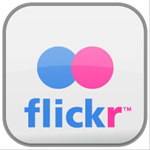 Vibrant facilitators in a digitized and networked society. Engaging the community and seeking to identify and develop its aspirations. Having a future through impact, dynamic leaders, successful collaborators, and yes, information. “Experiential” with spaces to be, spaces to create, and spaces to do. Improving society through promoting knowledge creation. Shifting from containers of information to facilitators of learning. Finding physical room for innovation. Continuing to offer core services. 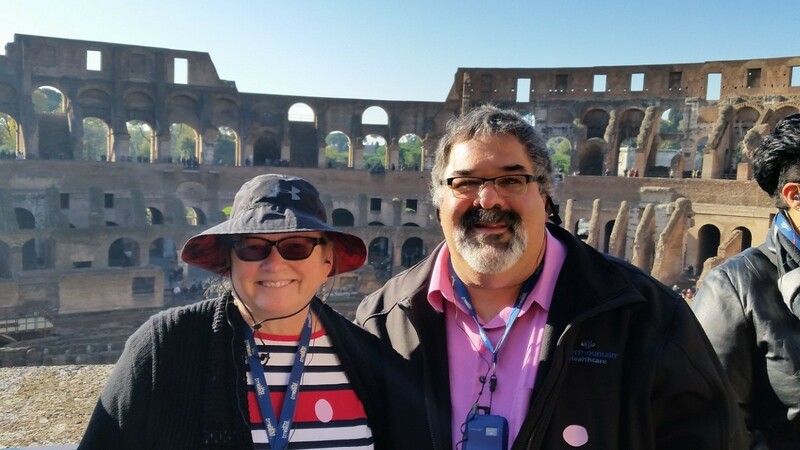 Dave and Patricia Castelli met and married during their Utah SLIM program. They are 2002 SLIM graduates. "During SLIM Utah's first weekend, the professor encouraged us to become aware of subconscious prejudices. Patricia muttered, "I'm prejudice against men." David laughed. "Why are you sitting with us then?" And that was the beginning of a beautiful friendship. 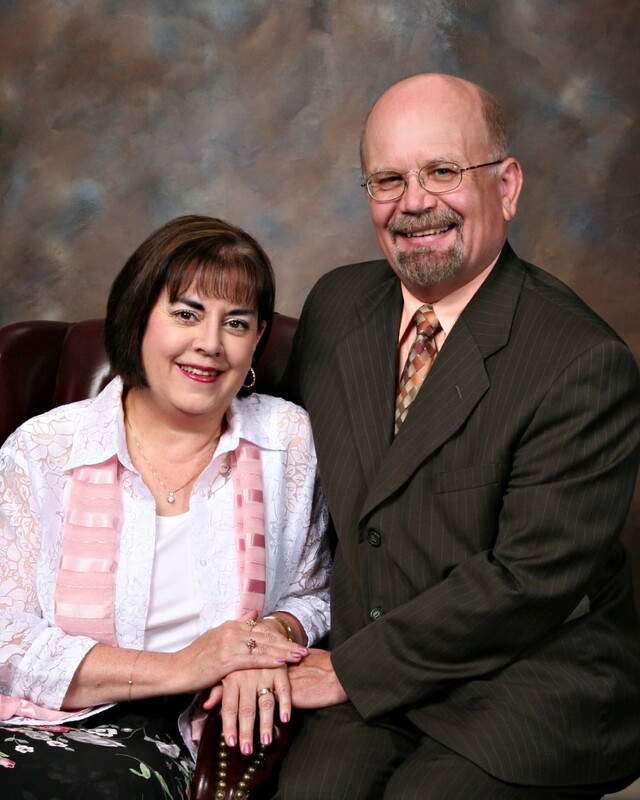 David and Patricia became study partners and married seven months later. They supported each other through all SLIM classes and hooded each other at the graduation ceremonies. Patricia is now retired from Orem Public Library and David is a Senior Medical Librarian at Intermountain Medical Center." As a young girl growing up in Carbondale, Kansas, the library was my home away from home for many reasons. I was one of those typical latchkey kids of the 1980s who wandered the town during the day without fear. Most days I would roam into the little library on Main St., and plop myself down to look through my favorite book, The Atlas of Dog Breeds of the World. Talk about expanding one’s horizons, the majority of “dog breeds” I was exposed to in Carbondale, were some form of mutt that could trace their muttness back to at least 4 generations of Heinz 57. This was my first experience at the public library and it didn’t take long for me to realize that I wanted to either be a librarian or veterinarian, both of those career aspirations were cultivated during my early years at the library. The allure of being a librarian wasn’t because of The Atlas Dog Breeds of the World or Judy Blume or Stephen King, it was because of the way I felt when I enter that building. I knew that no matter how dirty my face was from playing outside all day, or how many times I sat in the corner looking at Weimaraners and Vizslas, I was at home at my library. I still think about those days a lot now that I am Missouri’s State Librarian. How can I help our state’s libraries be that place? How can I set a tone that emphasizes that we are more than book warehouse and the community’s computer lab? In 2004, my capstone project for SLIM focused on the fact that libraries provide more than just materials to our patrons. Fifteen years and several varied positions later in Libraryland, I feel this more than ever. During my graduate school years in Emporia, I always felt that the program at SLIM stressed the importance of library as place and social infrastructure. I recently bought a used copy of The Atlas of Dog Breeds of the World, not because I need to learn more about my beagle, but because it reminds me of my journey. I chose the right profession. While you now see makerspaces, job training centers, coffee shops and yoga storytimes in some libraries, little girls who want to learn about dog breeds and just hangout are still just as common. As I near the end of my career as a teacher and a librarian, I am often wonderstruck. It has been a magical journey, yet not without its challenges, without its highs and lows. Let me start with my story. Do you remember the first time you discovered the “library”? I do. I was not raised in a family of readers. My parents were hard-working and intelligent, but not prone to take their children to museums or libraries. My school did not have school libraries in the elementary grades. Thus, I am sad to say, I was not aware of what a public or a school library was until I was in 7th grade. My family did not purchase books; that was a luxury they could not afford. I went to a large school and had good teachers. We had some shelves in the back of our classrooms with a few books. Like a hungry child, I voraciously read most of them. However, the concept of a “library” was unknown until one day I heard the teacher say (in a hot, crowded ‘study hall’ I did not want to be in), “Students, if you want to go to the library, you can sign –up at my desk.” I made a beeline for her desk and was the first to receive a hall pass. Moments later, I walked into a dark, crowded room with a large immobile lady sitting behind an enormous desk. Most kids would have been frightened and ducked out! Not me, I saw stacks and stacks of books! I stood in the dark, narrow isle and was amazed that all these books were purchased for me! I could read All of them! I didn’t know it, but that was when I fell in love with libraries. I soon inquired if students could “work” there and signed up for the following year. To my great surprise and delight, the next fall when I walked into the library, I saw that two walls had been knocked out. The library had become an enormous space, newly painted and carpeted with new lower colorful shelving. The books were still there but there were lots of other interesting things to check out as well. A tall, red-headed cheerful young woman in heels approached me. She must have seen the shock on my face! Mrs. Janell Kirby introduced herself as the “new librarian”! Something told me this was going to be the fun hour in my school day. Though I wouldn’t know it for decades, this was the moment I became a “librarian,” howbeit, a very young one! Over the next two years I was very fortunate to see a modern 20th century school librarian implement what we would call today a “21st century” school library. I worked in school and public libraries in high school and then in the academic library at college. As a teacher, my school librarian was always my first and best friend. Years later I started working on a master’s degree in ‘reading’, but when I heard rumors of a library science program coming to the Sioux City area, I inquired and quickly jumped ship! The program I entered was the first distance course Emporia’s SLIM program offered in Sioux City, Iowa (December 1989). I graduated in 1991. My career was finally and officially launched. I was working at the time as an Acquisitions/Reference librarian at Briar Cliff University. Several years later I accepted a position at Morningside College eventually becoming the Library Director. In those intervening fifteen years, I served eight years on the Northwest Iowa Regional Library system board. In 2008 my husband followed me to Pierre when I accepted the position as Asst. Director of Library Development for the South Dakota State Library. In 2012 I was appointed Interim State Librarian and became the South Dakota State Librarian in March of 2013. I have never regretted my decision to borrow funds to go back to graduate school to receive my degree in information and library science. Emporia’s program was modern and forward-looking. It was challenging, enriching and fun. I still get up in the morning and realize I am one of the luckiest women in the world to have a wonderful family and a terrific career. I have a career where I can serve with integrity and passion and advance literacy and opportunities for others. My knowledge and influence can help make communities, not just libraries, a better place to live and work! Every time I learn something new or an interesting book comes my way, I am still wonderstruck the same way I was when a little intellectually curious twelve-year old girl first pulled an Amelia Earhart biography off the shelves and realized she could borrow and read all of these books for free! Libraries are magical and I am proud to be part of that magic! Thank you Emporia State University for what you did to help me craft my skills and love of libraries. 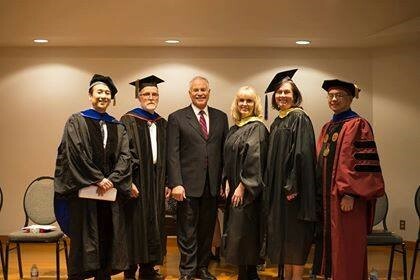 SLIM had a great graduation ceremony for Colorado’s 17th cohort on Sunday, January 13. 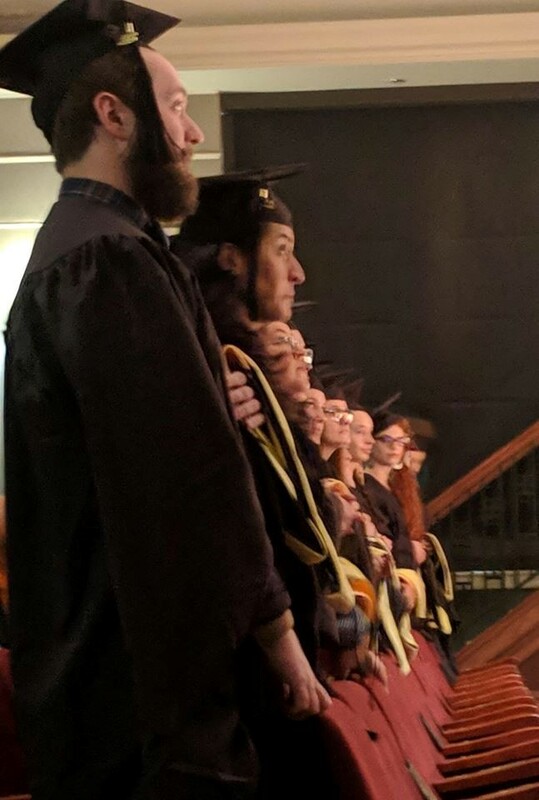 Mel Austin (UT ’19) at the Salt Lake City Graduation on January 11th at the Whitmore Library. From Left to Right: Utah SLIM Director Dr. Dale Monobe; Dr. Paul Mogren: Professor Emeritus, University of Utah, Marriott Library, former SLIM National Faculty, and SLIM Advisory Board Member; James Cooper: Keynote Speaker, Salt Lake County Library System Director; SLIM Advisory Board Member Adriane Herrick Juarez (’02): Park City Library Director, former Utah MLS Regional Director, former Utah Library Association President, former SLIM National Faculty; SLIM Advisory Board Member and SLIM alumna Colleen Eggett (’02): Utah State Library Division Executive Director; and Dean Jeong. At ALA Midwinter Conference in Seattle: Alumni, Robert Kohl (2018); Oregon Program Director, Perri Parise; and current SLIM students, Rebecca Stuebe and Taylor Taney. 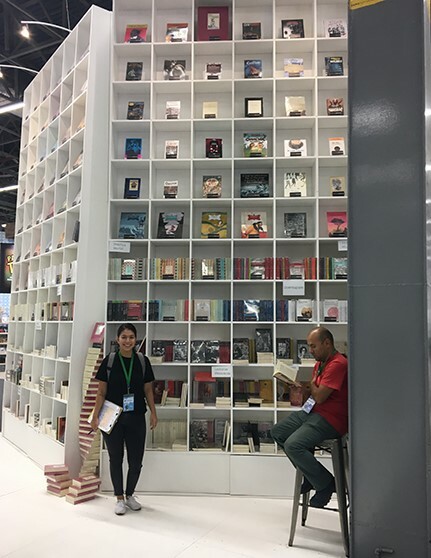 SLIM helped sponsor current Oregon student Lia Gutierrez’s participation in the Guadalajara Book Fair in Mexico in November, above. Her engagement in the book fair was a part of the “Libros for Oregon” initiative, which purchases Spanish language materials for public libraries in Oregon. 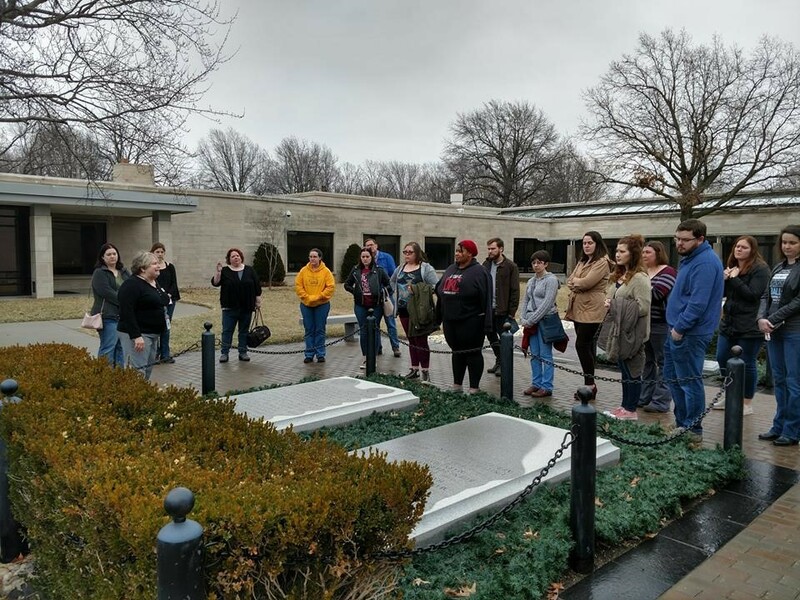 During their first in-class weekend, the ESU-KC 2019 Cohort got a chance to tour the Truman Library & Museum. The tour guides were amazing and offered students an incredible glimpse into the library and archive world. 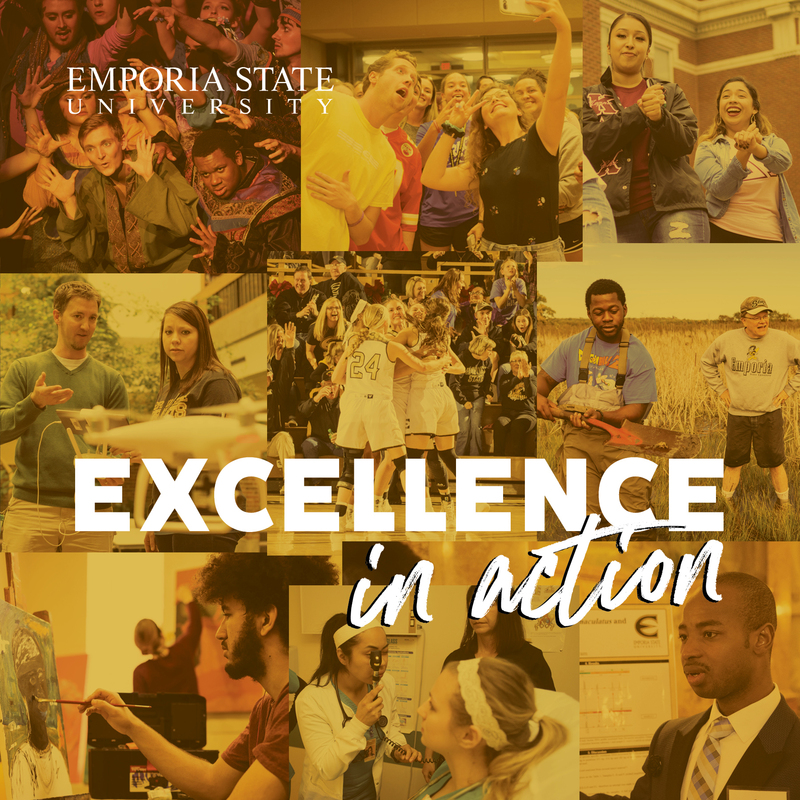 Early in January, ESU-KC had the pleasure of welcoming the 2019 Cohort during orientation. Many thanks to our fantastic speakers for helping to make the start of the semester amazing! (Sean Bird (’08)/Washburn, Sara DeCaro (’14)/Baker University, Carol Levers (’01)/KCK Public Libraries, Lindsey Hogan/Harmony Middle School, Michael Lang (’14)/Kansas Talking Books, & Robin Westphal (’04)/Missouri State Librarian). 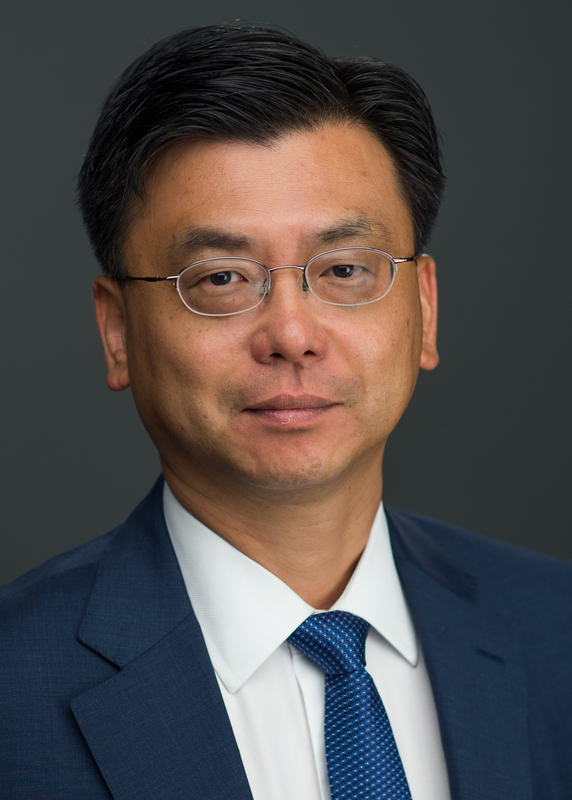 Dean Jeong also had the opportunity to present Robin Westphal (‘04) with the SLIM Distinguished Alumni Award. 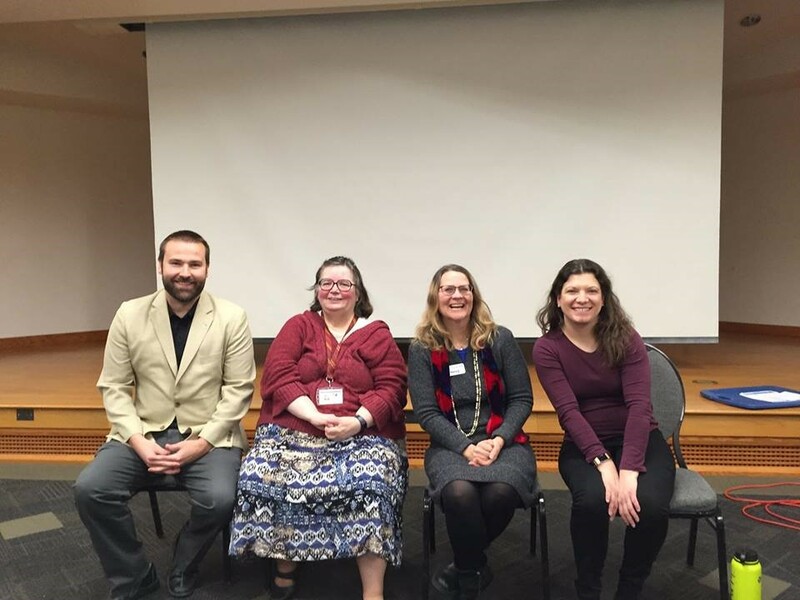 Mary Hansen, Portland City Archives; Judy Pitchford (‘04), Washington State Library; Lori Wamsley (’02), Mt. Hood Community College Library; and Mark Richardson (‘02), Cedar Mill Public Library. 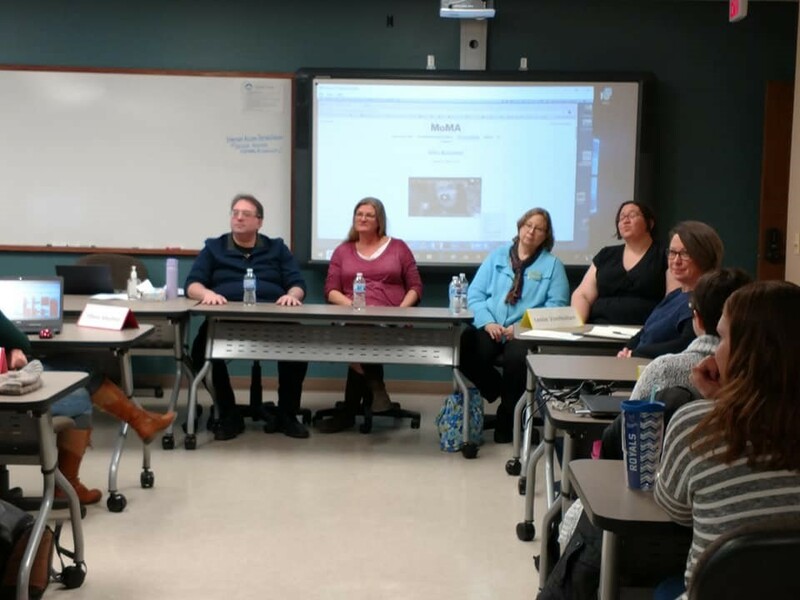 Dr. Ma’s LI802 class hosted several area librarians for an amazing speaker panel: David Diamond (’98), National Archives; Tracey Boswell (’10), Spencer Art Reference Library; Helen Hokanson (‘98), Johnson County Library; and Ashley Creek, Saint Mary's University. 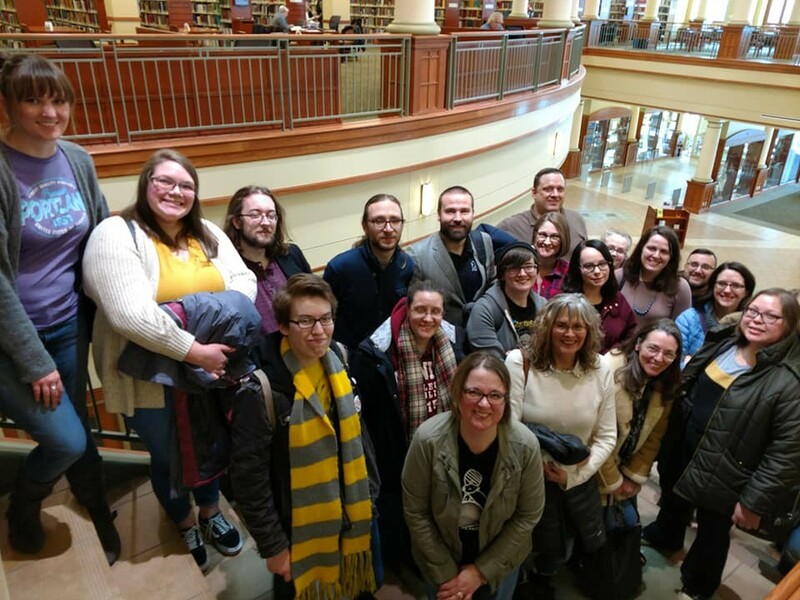 Dr. Fay took his KC LI802 class to tour the Midwest Genealogy Center with Stacey Franklin. 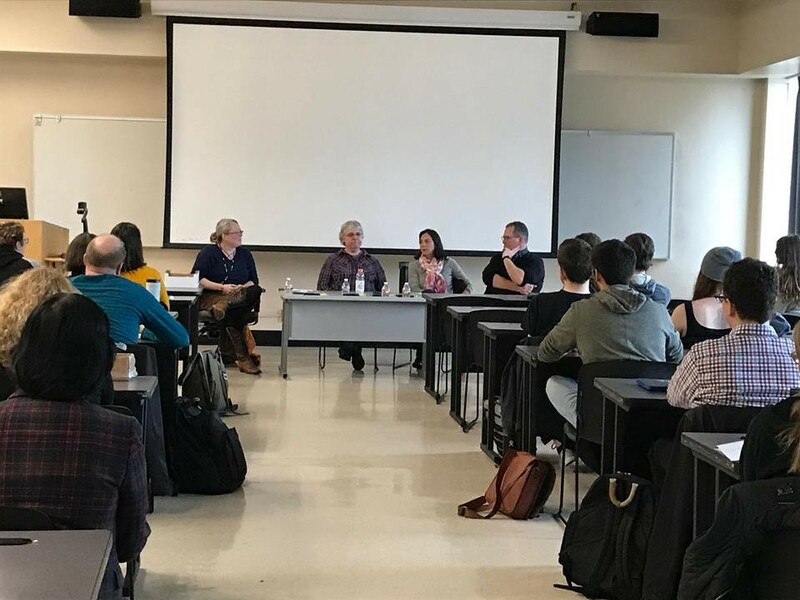 Dr. Fay had a guest panel during his LI801XU class weekend on January 19th. 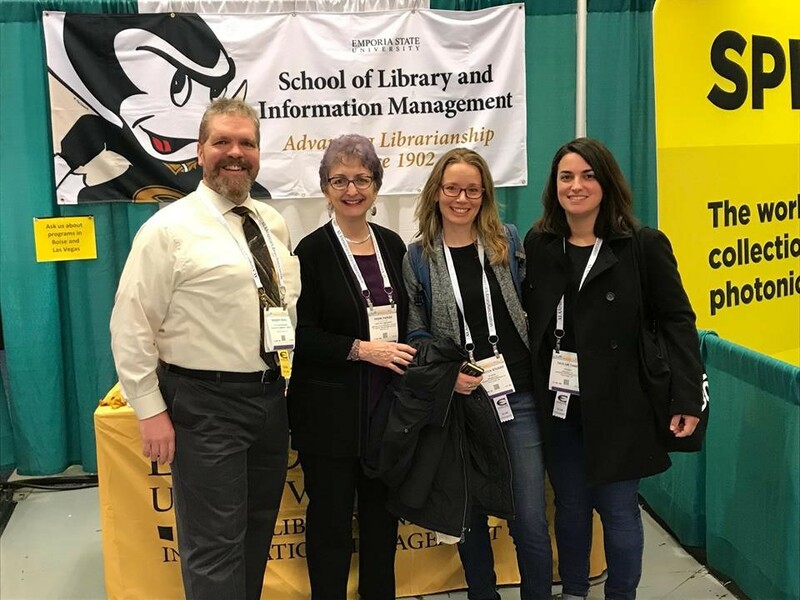 From left to right: Kathie Crouse, Salt Lake County Library System (SLCLS) Technical Services Manager and former National Faculty; Nancy Moos, SLCLS Librarian and SLIM Alumna (2016); and Kira Moody, SLCLS Librarian. 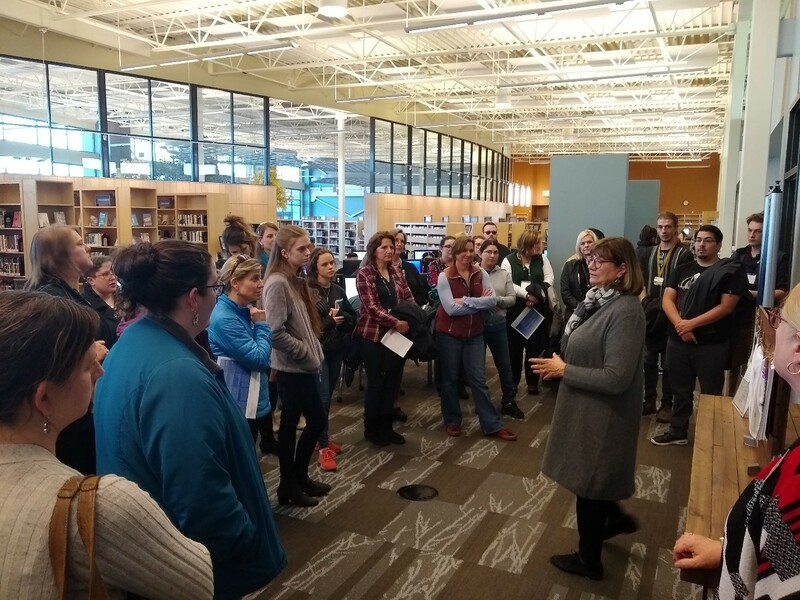 Dr. Valenti took her 801XC class to the Anythink Libraries Wright Farms branch in Thornton, CO, on January 19th. They were given a tour by the Anythink director, Pam Sandlian Smith, who is a SLIM Colorado alum of 1992. 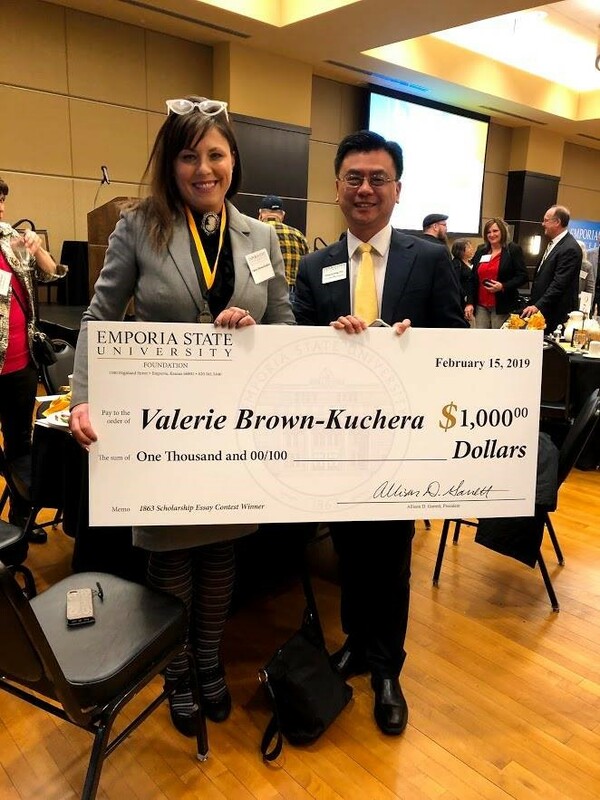 Congratulations to Valerie Brown-Kuchera, ESU SLIM PhD student (cohort 2018), on receiving the ESU President's 1863 Scholarship Award ($1,000). This scholarship is awarded on the basis of a campus-wide writing contest. The award was presented to Valerie at the Founders' Day Luncheon. We are proud of you, Valerie! 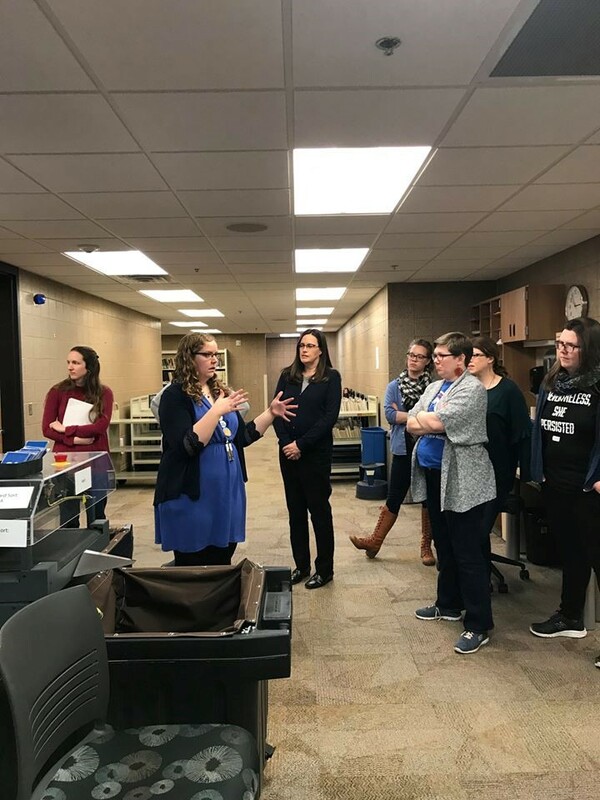 Amber Fick at Siouxland Libraries led a tour this weekend for the LI802- Information-Seeking Behavior and Reference Services class taught by Dr. Fay in South Dakota. The students had the opportunity to tour the Information Services desk, reference collections, and to see the automated materials handling system. 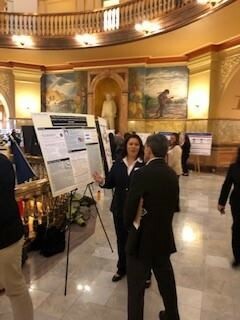 Becky Dodge, Emporia State University School of Library and Information Management candidate for the degree Doctor of Philosophy, Library and Information Management, was selected as one of five ESU graduate student researchers to present at the 16th Annual Capitol Graduate Research Summit at the Kansas Capitol Building in Topeka on February 28. This annual event highlights excellent research from all Kansas academic institutions and its impact of quality of life in Kansas (and beyond). Ms. Dodge's dissertation research investigates how radiation therapy education programs address identified patient safety knowledge gaps to prepared future radiation therapists for the more safety conscious work environment. Ms. 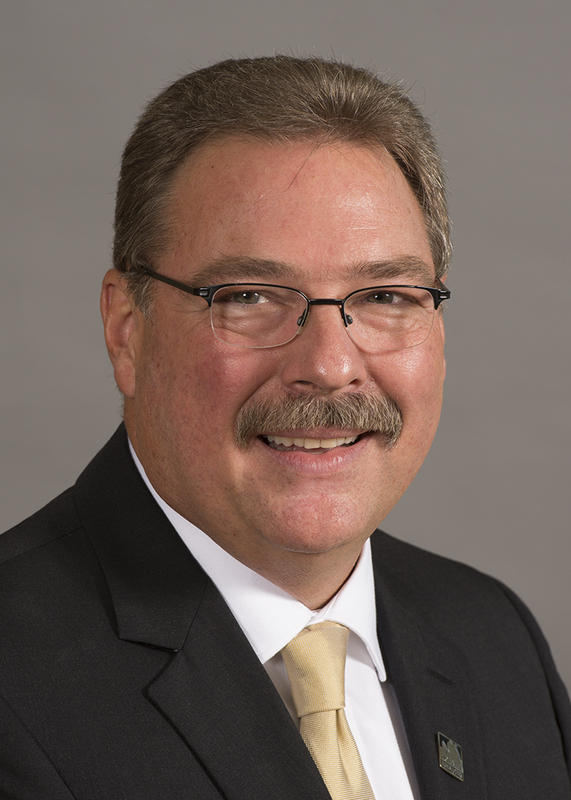 Dodge is Program Director of Radiation Therapy and Lecturer, Allied Health, in the School of Applied Studies, Washburn University in Topeka, Kansas. 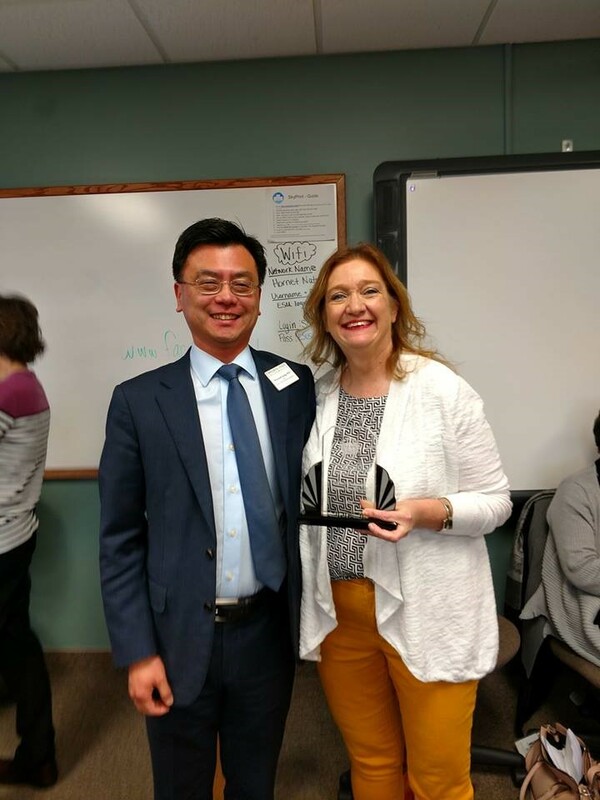 Congratulations to Lisa Brunick (class of 1999 - Nebraska Cohort) named SDLA's 2018 Librarian of the Year. 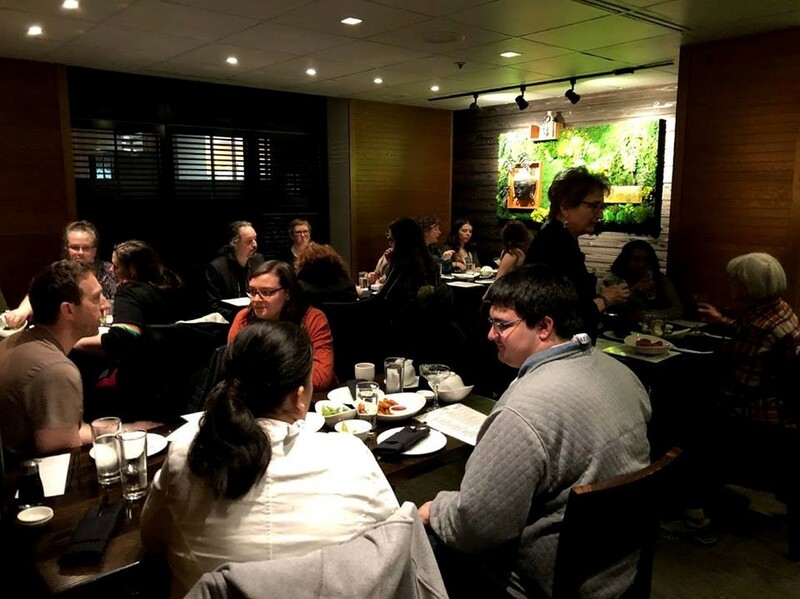 On Sunday, January 27, 2019, a group of 40 SLIM alumni and students joined our alumni event at ALA Midwinter conference in Seattle. 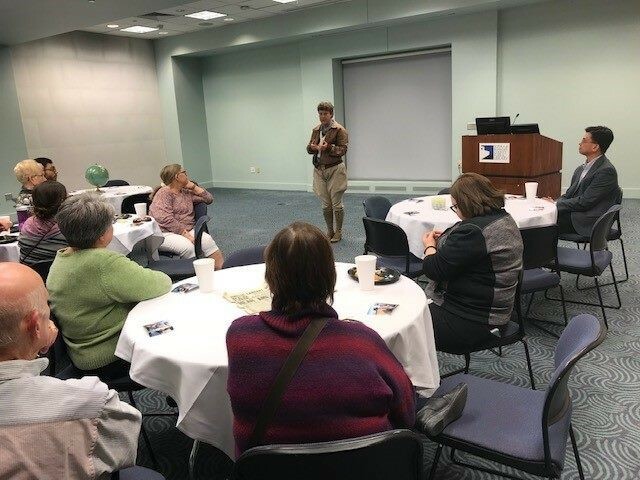 SLIM had an alumni gathering at Topeka & Shawnee County Public Library on January 31, 2019, with a performance of Amelia Earhart by Ann Birney (‘77). 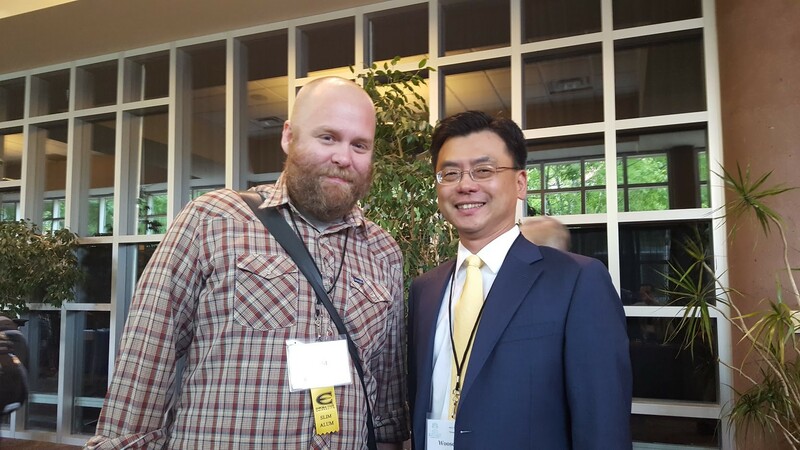 Todd Deck (OR ’14), pictured with Dean Jeong spoke at the American Library Association Midwinter Conference about the “Future Ready with the Library” project, in coordination with the Young Adult Library Services Association. Dr. Emily Vardell and co-authors' article "Advancing the conversation: Next steps for lesbian, gay, bisexual, trans, and queer (LGBTQ) health sciences librarianship" was selected to receive the Medical Library Association's Ida and George Eliot Prize for a work published in the preceding calendar year that has been judged most effective in furthering medical librarianship. PhD students, Brady Lund and Ting Wang, discuss applying for PhD programs. Dr. Michael Widdersheim answers your questions about research. To view a previous Lunch & Learn please check the SCALA Facebook page. Be sure to check the SCALA website and Facebook group for new information about our annual tee shirt fundraiser (open to everyone) and ALA scholarship opportunities coming in April! 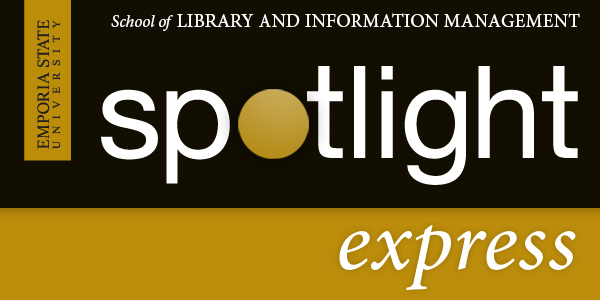 This message has been sent to you by the Alumni Association of Emporia State University in partnership with the School of Library & Information Management.